F ounded by Leon Fieret in 2005, LF Truck Centre has expanded rapidly to where they are today, making some of the coolest trucks in the area. But the story begins a lot earlier than that, and in a different country. Leon was born and grew up in the province of Zeeland, the Netherlands. 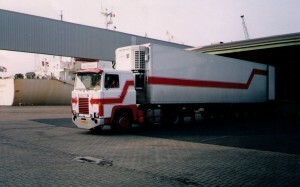 His father was a truck driver, and naturally he took an affinity to trucks as well. 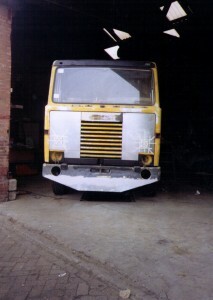 His first project was a complete makeover on a Scania. In the late 90’s, Leon immigrated to Canada, and not to soon after he started the company. Currently, we have a four man team, and we strive to make your semi, YOUR semi! Get in touch with us to see how easy it is to get started. Interested in getting your truck customized?